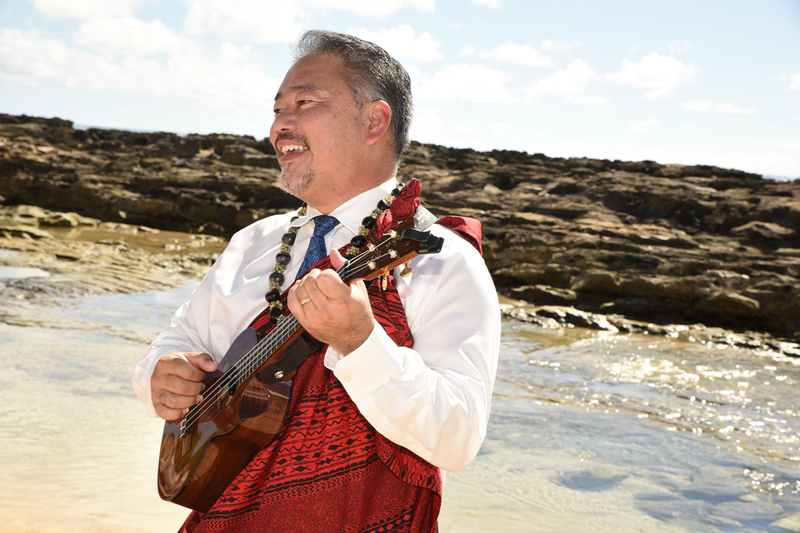 Want to hear some Hawaiian ukulele music and good singing? 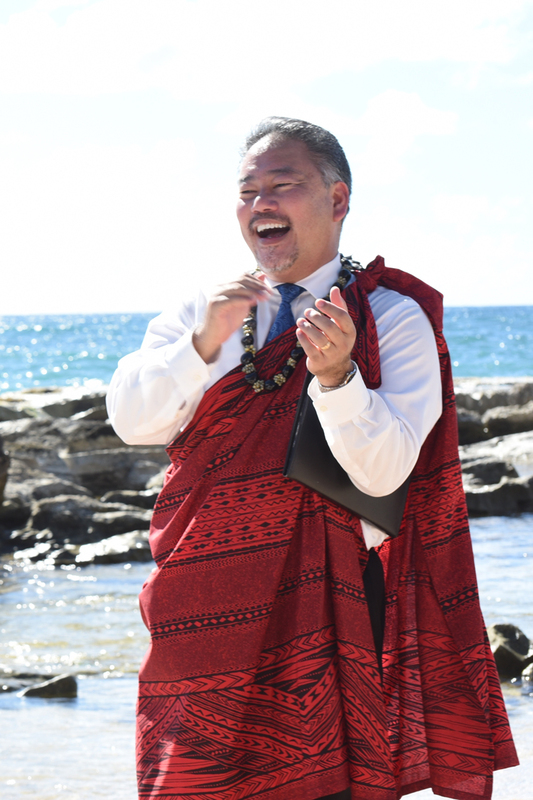 Request our Minister-Musician Rev John for your wedding on Oahu. 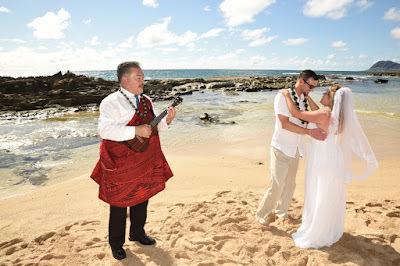 Only $99.00 to add live music to your wedding ceremony!